From Jen Williams, highly-acclaimed author of the Copper Cat trilogy and three-time British Fantasy Award finalist, comes the second novel in the electrifying Winnowing Flame trilogy - the sequel to The Ninth Rain. 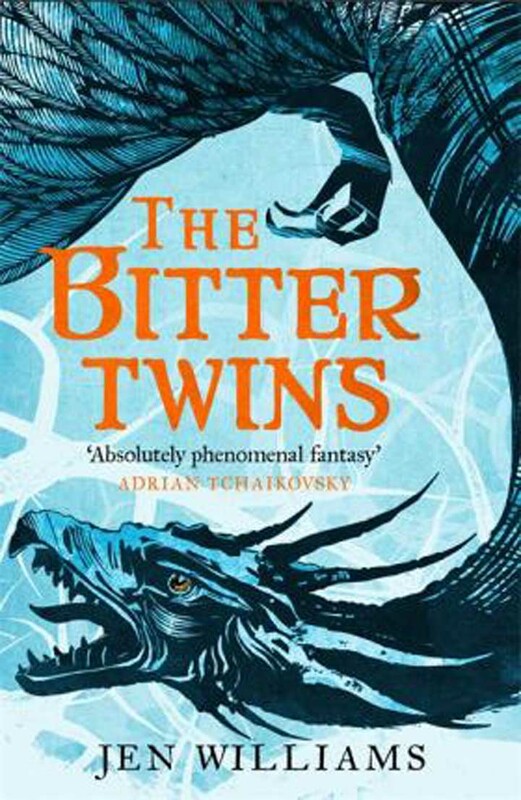 Epic fantasy for fans of Robin Hobb and Adrian Tchaikovsky. The Ninth Rain has fallen. The Jure'lia are awake. Nothing can be the same again. The key to uniting them, according to the scholar Vintage, may lie in a part of Sarn no one really believes exists - a distant island, mysteriously connected to the fate of two legendary Eborans who disappeared long ago.